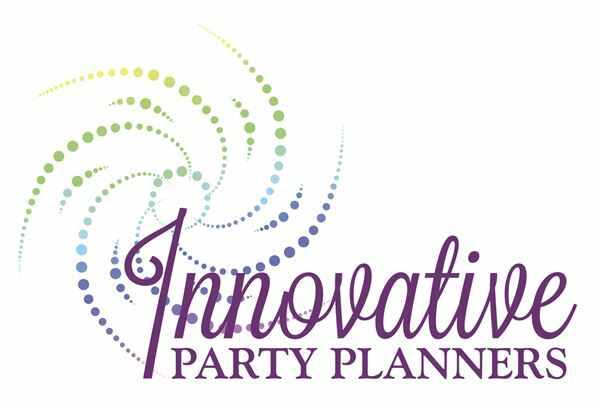 For over 21 years, Innovative Party Planners has been creating unique and memorable event experiences. We offer planning, design and creative services for corporate galas, fundraisers, holiday parties, retirement celebrations and retreats. We produce memorable weddings, anniversary celebrations, Bar and Bat Mitzvah parties and more. Each event is styled with creative details that result in an enjoyable and successful event experience for you and your guests. 1st Capital Events is a premium, family owned business started in York, PA. We have received an outstanding amount of interest and praise for our work. Our dedication and enthusiasm resonates in our clients. The goal for 1st Capital Events is to create a completely stress-free and customized experience for our clients. Through the use of personalized attention and interactive online tools, we pride ourselves in providing the best services for any type of event. We will work for you and with you to create your dream event.